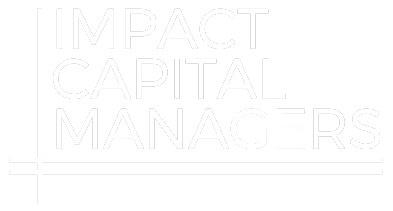 Business owners needing flexible, smart growth capital turn to HCAP Partners. Working with companies to enhance performance. HCAP Partners' value creation roadmap is developed in collaboration with our portfolio companies to enhance performance in the areas of financial results and work/life quality.